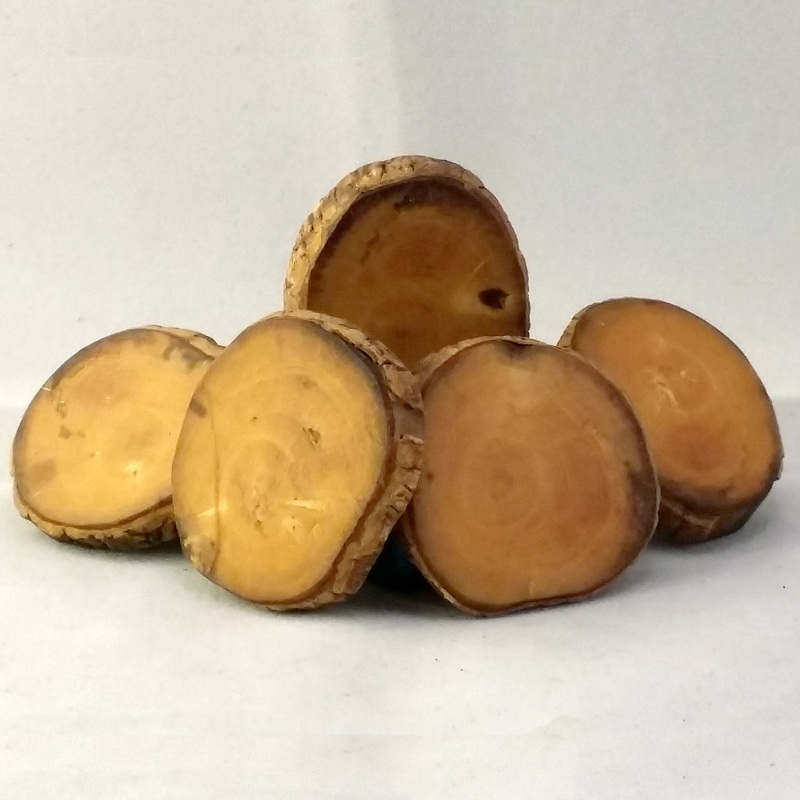 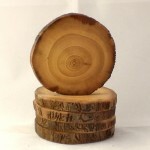 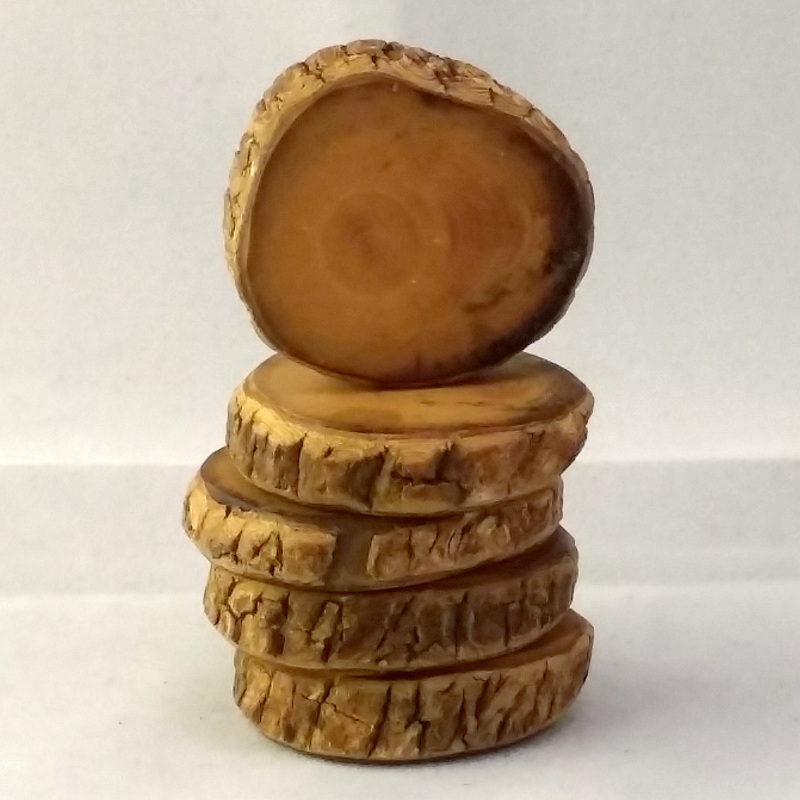 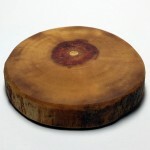 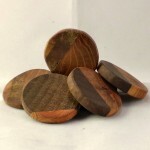 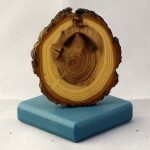 These crosscut rounds are made from elm and polish up to a nice golden coin. 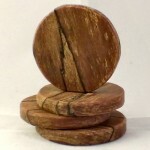 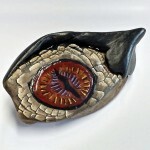 The most interesting feature of these bases are the sides. 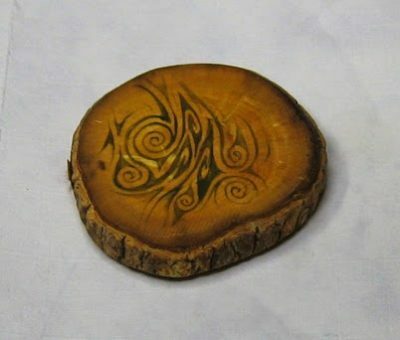 The bark creates a pattern of what could easily be runes. 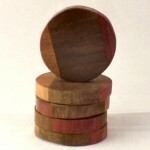 You will receive 1 random round that averages one inch in diameter (25-30mm). 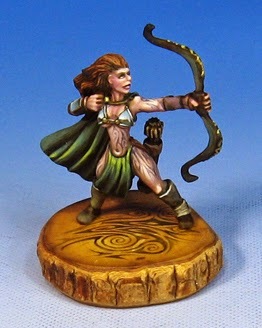 Example miniature is a Reaper Miniatures archer with a freehand painted emblem from James Wappel Miniature Painting.